Your lips need special care as they are exposed to multiple attacks, from the cold to the sun and food which is why special care must be taken to keep them well hydrated. 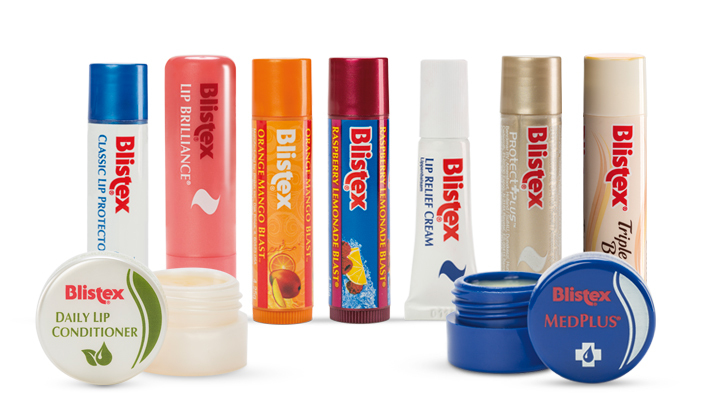 Blistex is the most complete range of lip balms to protect and care for your lips, with products designed for daily care and dryness protection or dehydration, protection against the weather, treatment for cracked lips, sun burn or cold sore relief. High quality lip balms with innovative formulae and specially selected ingredients so that your lips are healthy as well as radiant.